‘Tis the season to be jolly! But let’s be honest, ’tis also the season to rely on your morning cup of coffee to function. With the holidays already demanding lots of your time and energy, the idea of wrestling a toddler into dress clothes for a poised family photo probably seems downright insane daunting. 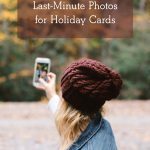 Don’t give up on this year’s holiday cards just yet! Here are our best tips for painless, DIY family holiday photos. Modern technology is truly mind-boggling. Years ago, we were confined to flimsy flip phones; laboring to send simple text messages. Now, we basically carry mini-computers in our pockets. Our devices make it so easy to take high-quality images. So, snap away! No “real” camera needed. Pinhole Press Pro- Tip: If your smartphone’s camera has a self-timer feature, use it! On iPhones, you can give yourself up to a 10-second head start to get positioned. Little ones look super sweet when they’re all dressed up, but everyone loves a cozy, candid cutie. Comfy weekend wear and inopportune blinking are encouraged this holiday season. Have a stranger snap a spur-of-the-moment, hot-chocolate spattered photo of your family at the Christmas tree farm. Your loved ones will adore seeing the endearing and hilariously genuine family moment. As the saying goes, there’s an app for that! You don’t have to be a Photoshop guru to improve the look and quality of your personal photos. There are oodles of different apps that make it easy to fix lighting and add filters to images. Afterlight and VSCO are two foolproof options for photo editing at any experience level. No computer needed! Pinhole Press has a convenient feature that enables you to upload photos from your phone, Facebook, or Instagram. This simplifies the customization process, helping you get your cards stamped, mailed, and out the door before you can say “Rudolph”. Holiday cards, above all, are a way to share memories and spread cheer far and near. There’s no need to click “delete” over a flyaway hair or a wrinkled turtleneck sweater. Photos are a screenshot in time of a precious memory shared between family and friends. There’s no such thing as a bad shot. Is your camera roll too cluttered for new holiday photos? 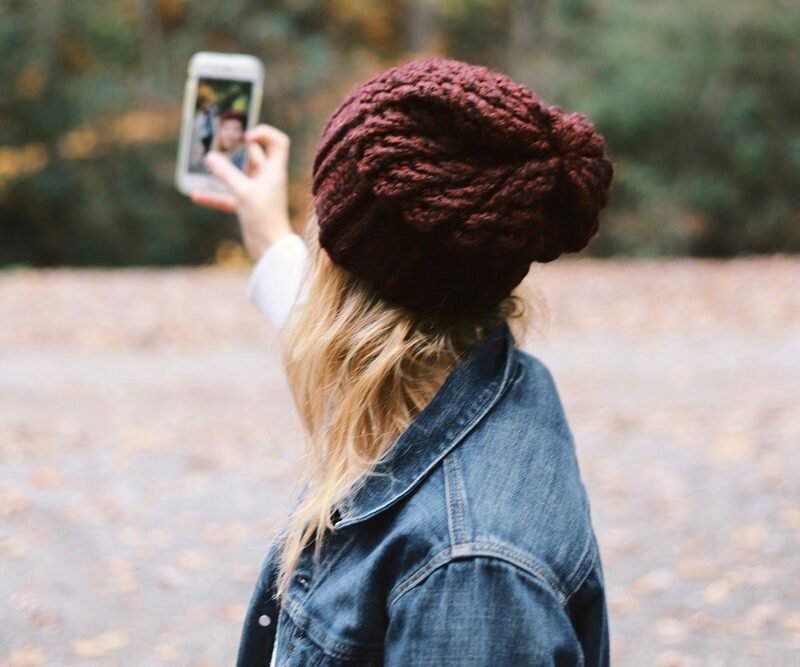 Check out these tips on how to organize photos on your phone.